There have been a lot of innovations in the cosmetics industry over the past couple of years. New and improved versions of cosmetics like long lasting and no-stain lipstick, minerals make-up, SPF and vitamin infused foundation and face powder, and liquid make-up are just some of the latest products that set the trends during the past ten years or so. A cosmetic advancement that also gained popularity during this period is the use of airbrush for make-up. Although this technology was already available as early as 1925, it wasn’t known to the general public and was mostly used in celebrities for movies, theaters or TV shows. The introduction of airbrush make-up equipment for home or personal use along with the availability of more airbrush make-up artists boosted its popularity. The advantage lies in its ability to create a smooth, flawless, and natural look. Women can enjoy full coverage without feeling any heavy texture or mask on their skin. It also lasts longer than traditional cosmetics that one can do without a re-touch for around 12 to 24 hours. This makes it ideal to wear during special events like weddings or a whole day of partying. Most blushing brides opt to have their face done by professional airbrush artists to bring out the best in their natural beauty and make them look picture perfect even in high definition photos. 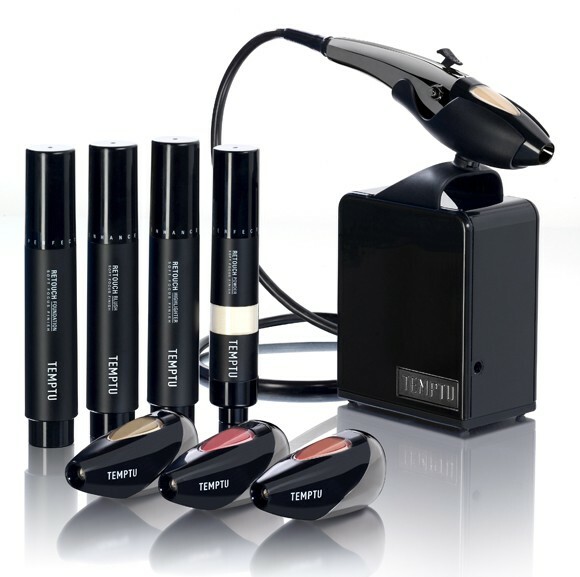 It can be tempting for women to buy their own airbrush make-up kits after seeing their look on airbrush. However, they should keep in mind that these make-up artists were trained in the use of these cosmetic tools. Purchasing one’s own kit doesn’t guarantee that they can create similar looks as the ones done by the artists. The price range for an airbrush starter kit is about $150 and deluxe kits are priced at around $350 or so. This can be a good investment for women who regularly attend special events throughout the year.